Screenwriter Elise MacAdam talks to the movers and makers of film and video art. 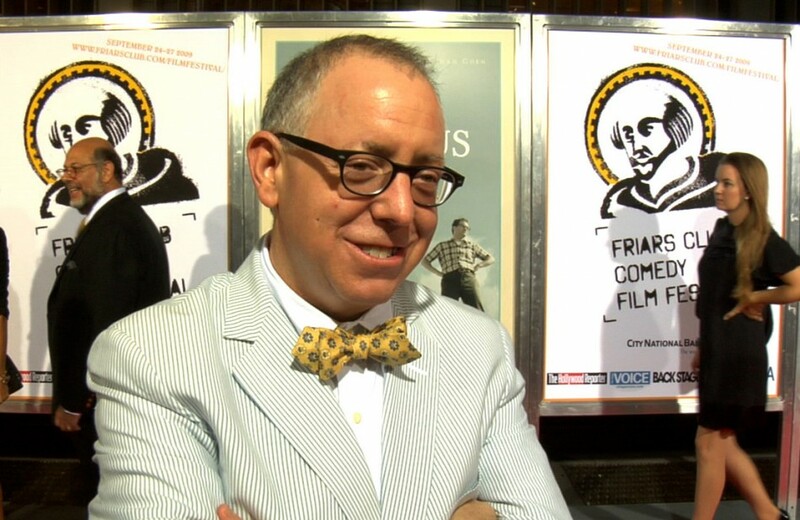 Her guest today: Academy Award nominated screenwriter (The Ice Storm), producer (Crouching Tiger, Hidden Dragon), and CEO of Focus Features, James Schamus. 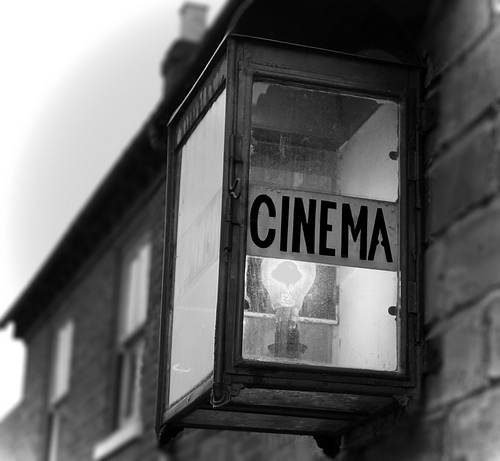 Hosted by Elise MacAdam, this series explores contemporary cinema through interviews with and discussions about its most pertinent contributors and contributions.